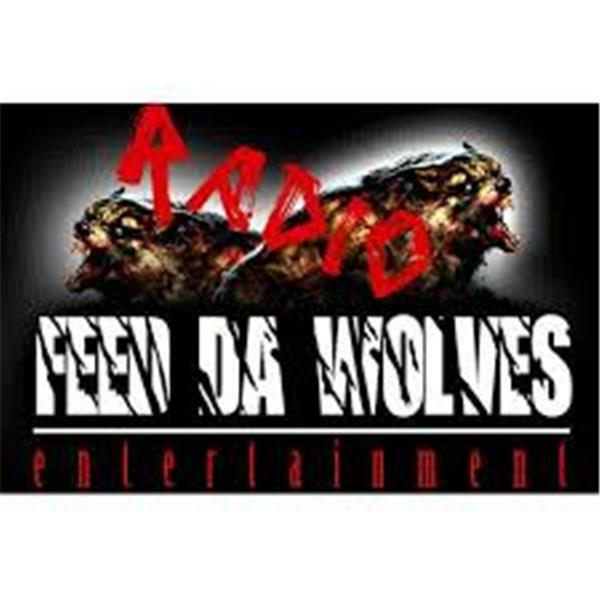 FEED DA WOLVES RADIO WILL BE LIVE MAY 17, 2015 @ 8PM TO 10PM PLAYING THE HOTTEST HIP HOP MUSIC OUT TODAY. ALSO GIVING A PLATFORM FOR ALL UNSIGNED ARTIST TO GET THEIR MUSIC HEARD WOLRDWIDE! ! ! TUNE IN @ 9178892214. ALL ARTIST SEND MUSIC TO IAMMONEYMO@GMAIL.COM FOR RADIO PLAY! ! !